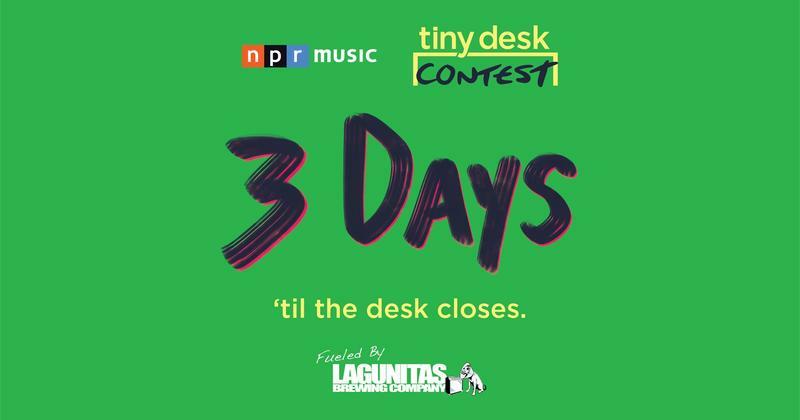 NPR Music's TINY DESK CONTEST 2017 - accepting entries until 11:59:59 pm, January 29th! 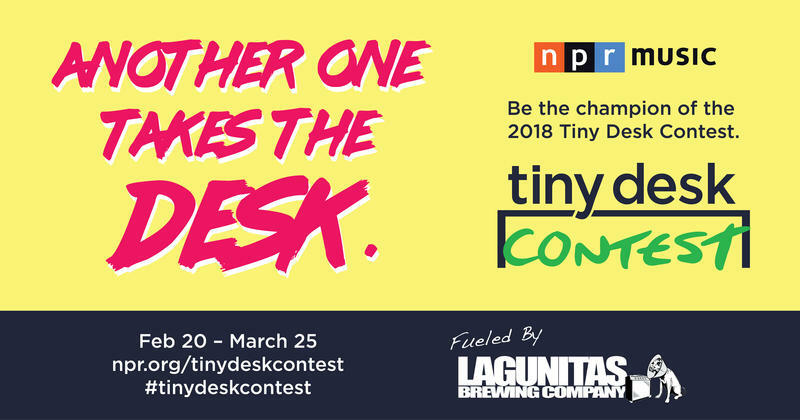 Attention North Bay unsigned bands, musicians, singers, music makers and creators - NPR Music's Tiny Desk Contest is now open and accepting entries! Just imagine - YOU. In Concert. At NPR's Tiny Desk! It could happen if you submit your video NOW through January 29, 2017! 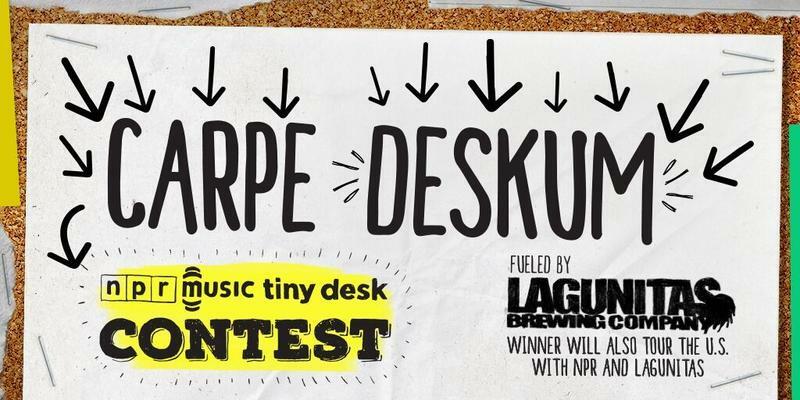 Go HERE to get entry information, rules, requirements and to see past Tiny Desk Contest winners!